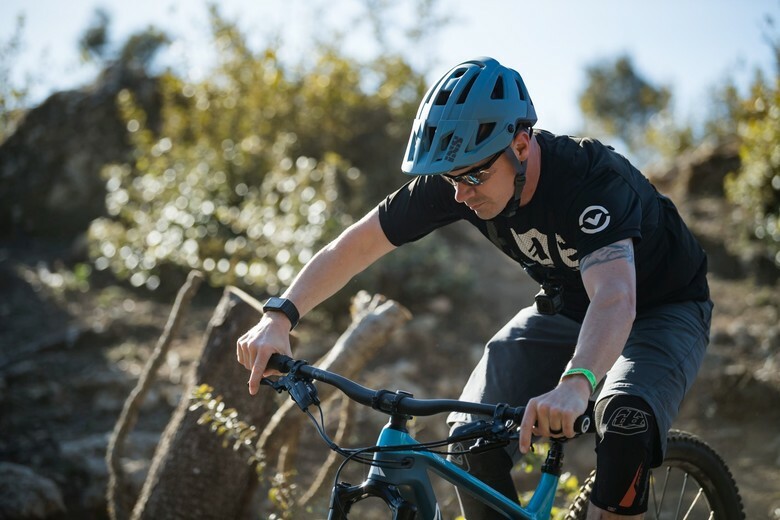 Join us at BCA 2019 as Fabien Barel talks us through Canyon's updated geometry adjust feature, the new and improved ShapeShifter tech as featured on the 2019 Canyon Strive. At Winter Bike Connection 2019, we met up with the good people at Canyon to touch base on their new ShapeShifter technology and recently updated Strive bike. Canyon had on hand a stationary Strive that was set up to show off the ease of operation of the new ShapeShifter. They also had on hand this French guy that looks like he might have done a few races in his time, he seems to know a thing or two about bikes...check out the video below and see for yourself! 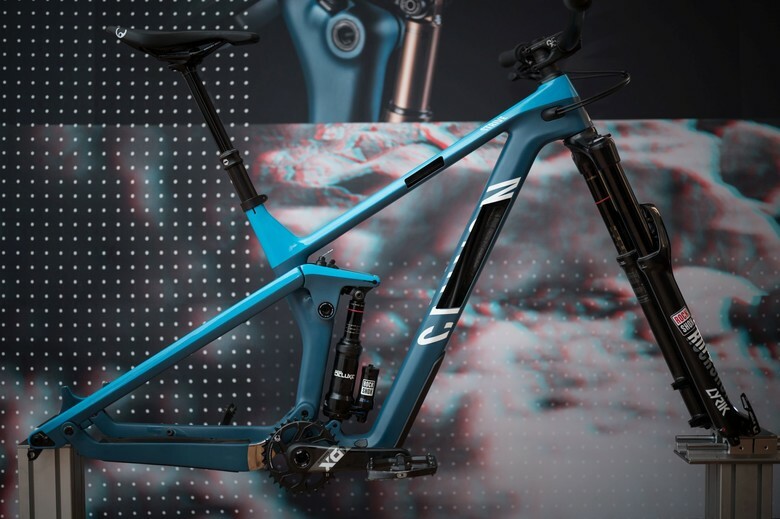 For more information on the new Strive, head to www.canyon.com. If Canyon have figured out the durability issues with the first version this is actually pretty compelling... low BB height is the real culprit of climbing issues IMO (slack head tube + short stem is OK if you have steep STA and short offset fork). Cool system. Reliability was crap with the 2015 SS, but from 2015 onwards, they have been pretty reliable. All Synchronized in one motion~ The Beauty Of Shapeshifter! Nice Tag Line There! I feel like this is a bike Straight out of Star Wars, would be a blast to try!